NYC Housing Authority | CORE Environmental Consultants, Inc. NYC Housing Authority | CORE Environmental Consultants, Inc. 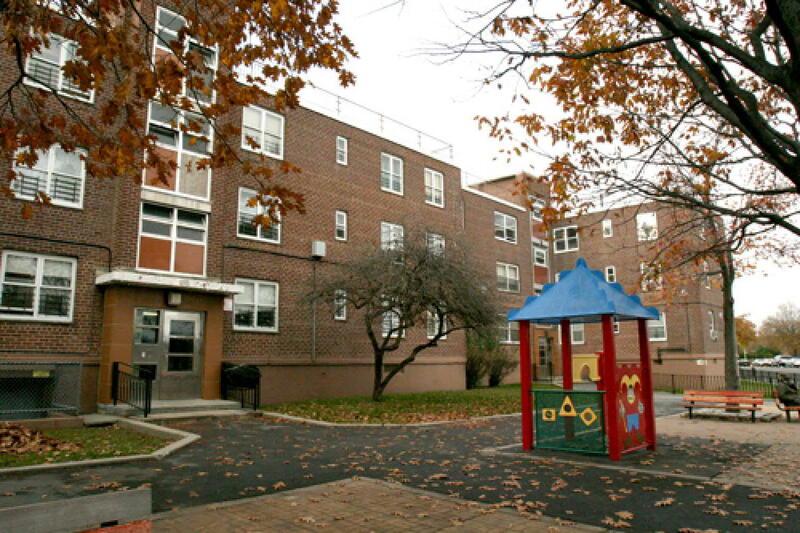 CORE was retained by the New York City Housing Authority to perform a lead-based paint inspection of apartment units at many of the developments located in the five (5) boroughs. Inspections were performed by CORE Inspectors trained and certified in accordance with 40 CFR Part 745. The fieldwork associated with these inspections was performed after residents moved out and was completed in one day, and the final report was provided within five days. The intent of the inspections was to ascertain if the surface coatings on building components have a lead concentration greater than or equal to 1.0 mg/cm2 or 0.5 percent by weight. The inspections were typically seven (7) to eleven (11) rooms. Approximately 100 to 150 measurements by X-Ray Fluorescence (XRF) analysis were completed in each unit. In addition, paint chip samples and lead dust wipe samples were collected and analyzed as needed. The primary lead detection technique utilized for this work is XRF Analysis. The XRF analysis is conducted on site, using a portable LPA-1 Lead Paint Inspection System manufactured by Radiation Monitoring Devices, Inc. (RMD). The LPA-1 was utilized in accordance with the Instrument Performance Characteristic Sheet (PCS), and Chapter 7, October 1997 revision, of the HUD Guidelines for the Evaluation and Control of Lead Based Paint Hazards in Housing. The XRF K-Shell readings are categorized as positive or negative for lead-based paint by using the thresholds as identified in the PCS.